Today is my Friday, everyone, as I am going away on holiday for a little bit. (You can expect me back mid-next week.) 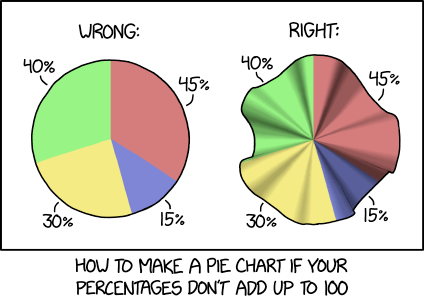 So, enjoy this design tip from xkcd on my favourite form of data visualisation: the pie chart. I laughed aloud when I read this. So I am just going to leave it here. Happy Friday, all. Kenya presently waits for the results of its presidential election, one that pitted incumbent Uhuru Kenyatta against Raila Odinga, a many ran but never won candidate. Now, if you will indulge me, the Kenyan elections have interested me since December 2007, which if you recall provoked sectarian violence to break out across the country. 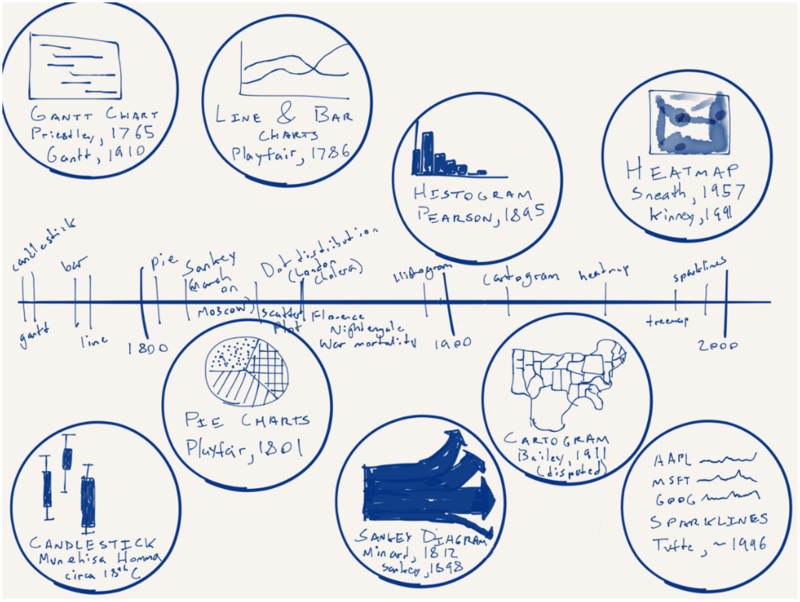 At the time I had just started working at my undergraduate thesis, a book using Fareed Zakaria’s Future of Freedom as the text (with a parallel narrative from Chinua Achebe’s Things Fall Apart) and I wanted to use specific case studies and data to add to the point of the book. 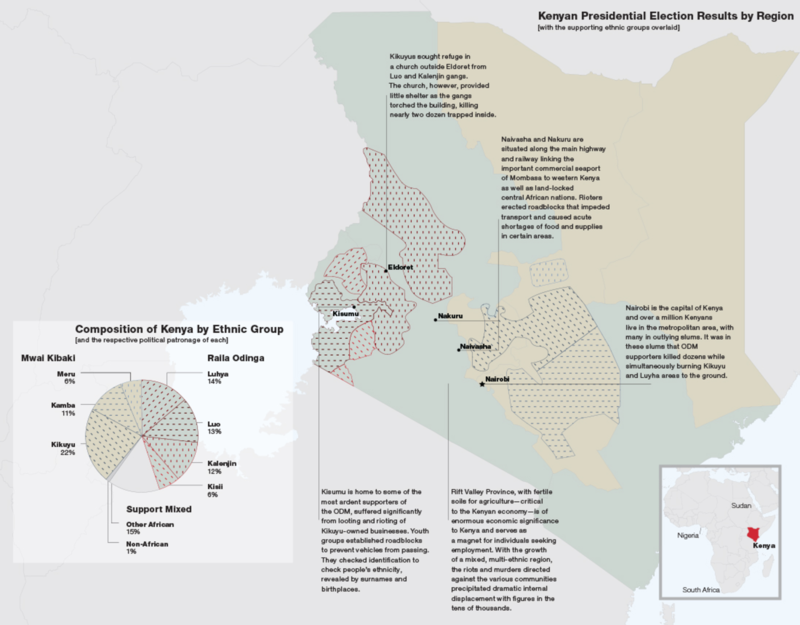 Kenya with its election result data and horrific outcome allowed me to do just that. 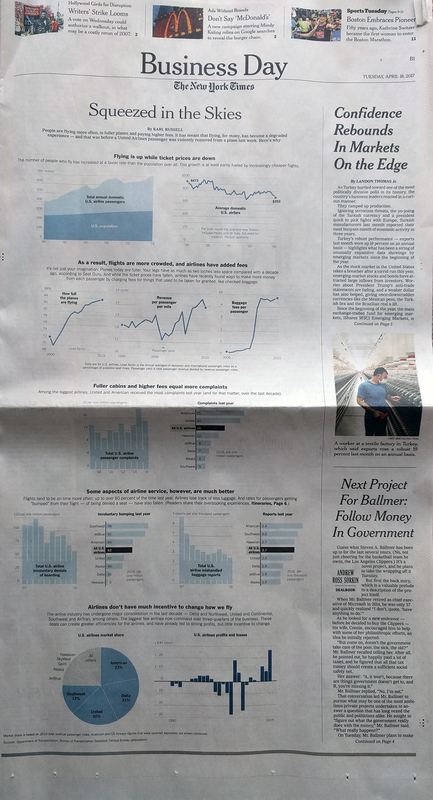 I juxtaposed awful images of that violence with quiet text and a full-page graphic of the results. I still find it one of the stronger spreads in the book, but as we await the results in Kenya, I am hoping that a ten-year anniversary piece will not be required. And yes, I have learned a lot since 2007. 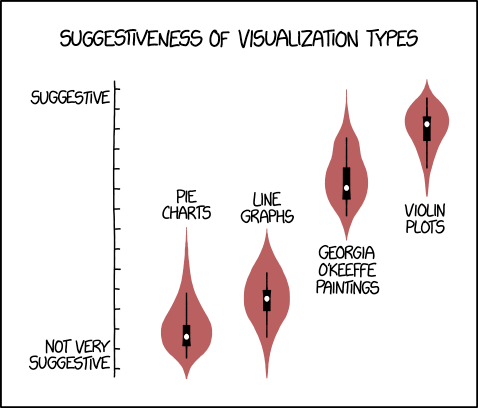 Including my deep-seated antipathy for pie charts. 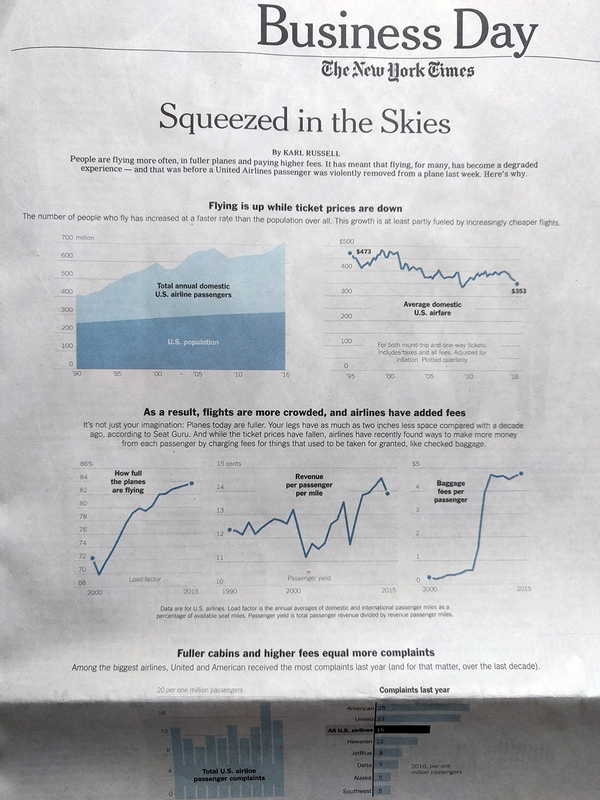 Credit for the piece goes to a much less knowledgable me. Funny story, a virus hit my workplace this week. And it basically cost us four days of work because nobody could actually access their work files. 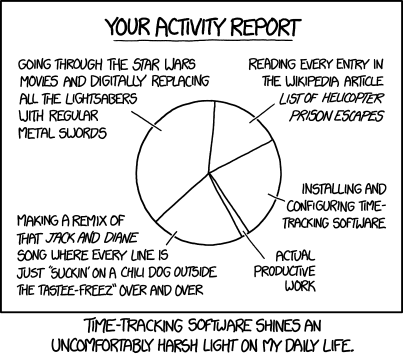 That made me remember this recent piece from xkcd, which is so very apropos at the end of this week. 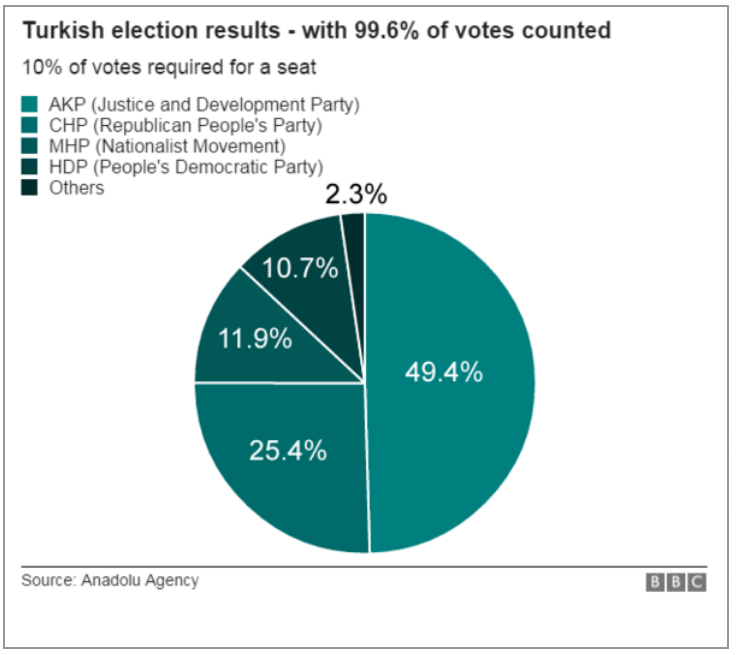 Turkey held its elections over the weekend. And so on the way to work this morning I decided to check the results on the BBC. And I saw this graphic—screenshot from my phone. So I decided to scrap today’s blog post and instead spend all of five minutes tweaking this to make it a bit clearer. Or, a lot clearer. 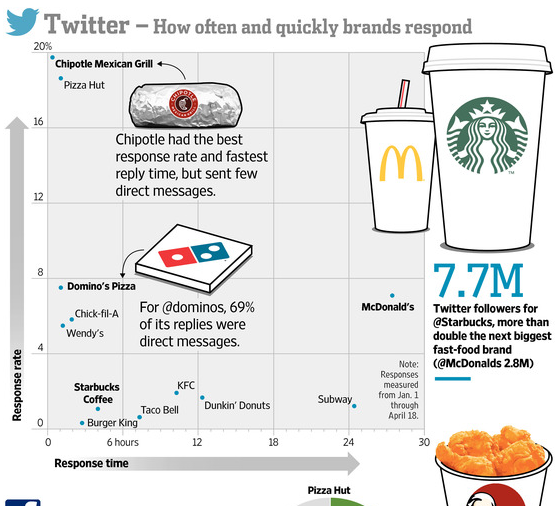 Simple little tweaks can make all the difference in data clarity. Now you can visually see the scale of difference in the votes. You also don’t need to refer to a legend off to the side with tints of the same colour. Credit for the original piece goes to the BBC graphics department. Baseball is my sport. I love it. Some of my favourite games are the four-hour long matches between my Red Sox and the scourge of the Earth, the Yankees. Games can take a long time for a number of reasons. But in an increasingly fast-paced world, critics argue that younger generations do not have the patience for even three-hour games. So Major League Baseball this year is actively trying to reduce the time of games through pace-of-play improvements. To do this, they are looking at and collecting more of baseball’s copious amounts of data. Unfortunately, ESPN in an article about the improvements for this year took the data and did nothing with it. Above we have survey results. I want to vomit in my mouth. Wait, hold on…sorry about that, I am back now. Some organisations have done some really nice visualisations with baseball data, of which we have a lot because the sport plays 162 games per year. We surely could be looking at more timing data. 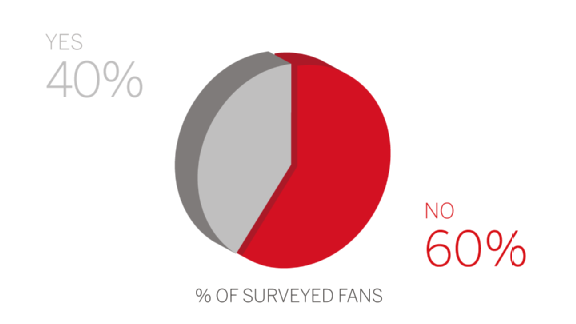 But, instead we get three-dimensional pie charts from ESPN. 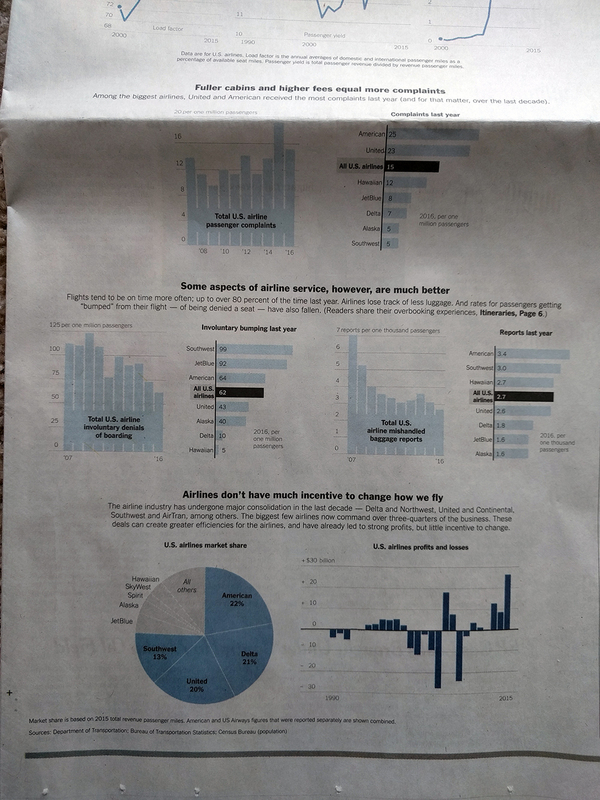 The rest of the article is not much better, though their styling of bar charts still leaves things to be desired. Credit for the piece goes to ESPN’s graphics department.